We believe a wedding is about the couple and their love for one another. We find out what is most important to you and incorporate this into every aspect of your day. 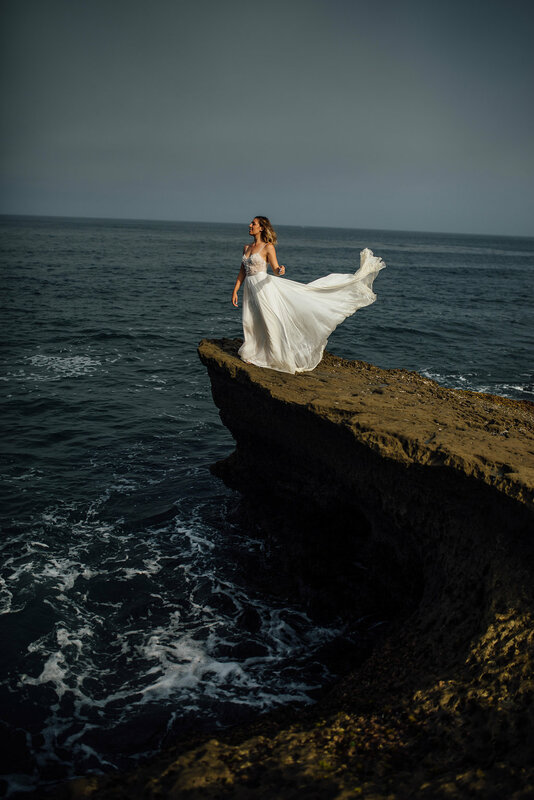 It is so important for us to know you and your partner’s vision for your wedding so we can execute accordingly. 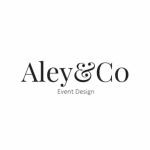 In addition, Aley&Co knows that vendors like working with professionals they know and trust. We make it a point to build a relationship with your vendors so we can work together seamlessly during your wedding.